eBook – Are you ready to Change Your Life? 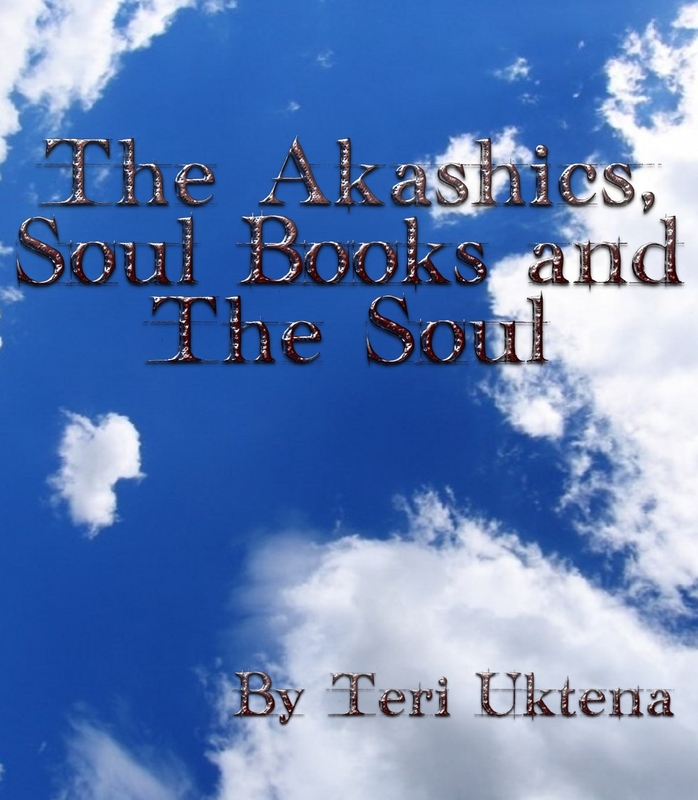 Over the years I’ve written quite a bit about the Akashics via my blog. With over 1100 blog entries and counting I realized it was fairly impossible for all but the intrepid adventurer to find information they might be seeking or that might be relevant to their interests. I have therefore culled through them for you and put some of the best together here. I have included introductory information for those just learning what this is all about, some things for those who are already exploring and want to know more, some things for my students which will help them in their studies, and information that may piqué the interest of even the advanced Akashic worker. Hopefully there is a little something for everyone. Each chapter stands alone so you are able to read them in any order the you like or read through from beginning to end. It’s up to you.